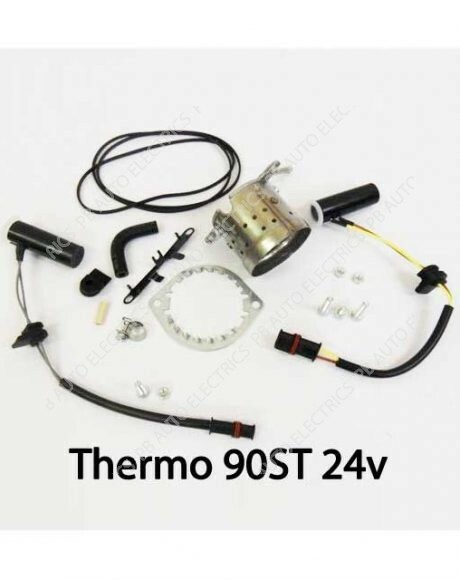 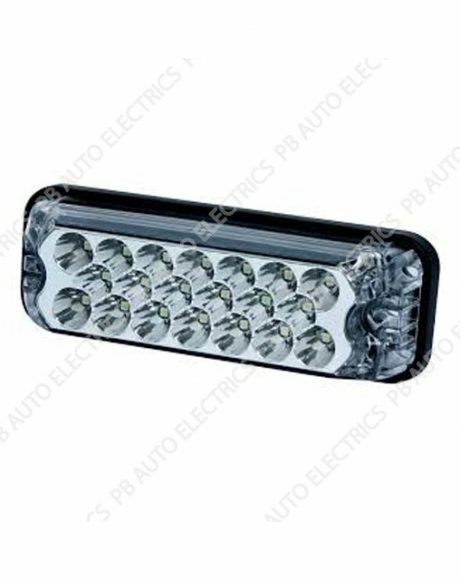 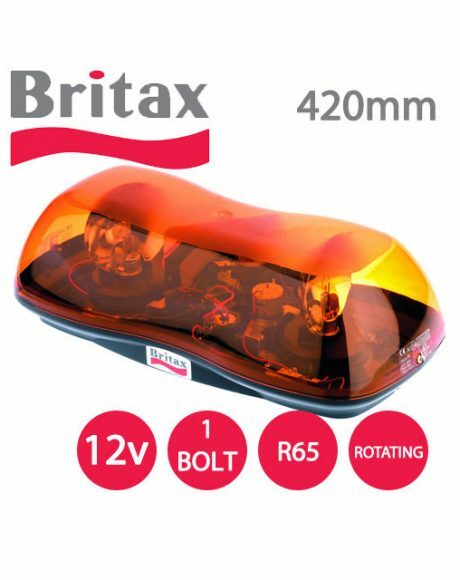 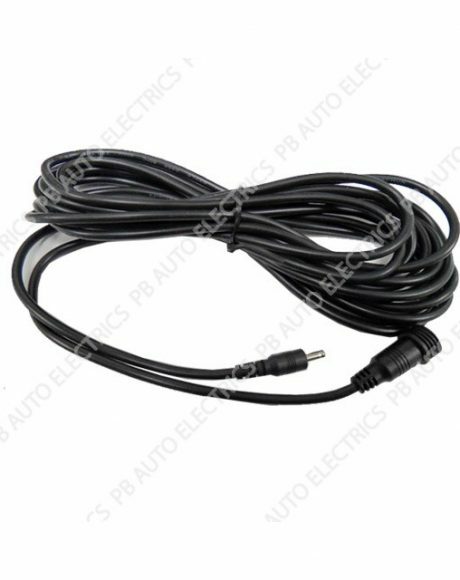 At PB Auto Electrics we are proud to be able to offer our range of Halogen mini lightbars; we have products from leading brands such as Britax. 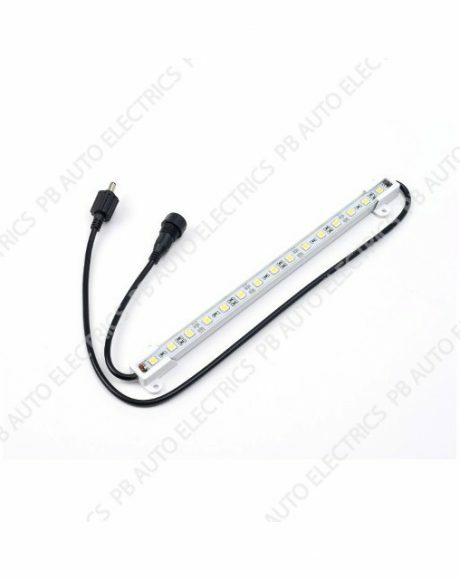 These mini light bars come in a range of fittings. 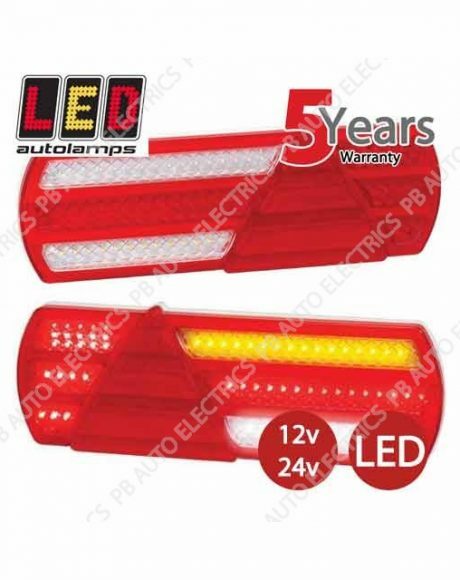 Some of our mini light bars are R65 compliant.